21 of 30 - Pretty Milford Marina - A Stroll Away! AUCTION: Thursday 16th May 2019 at 6.30pm - Harcourts Cooper & Co - 128 Hurstmere Rd, Takapuna (unless sold prior). 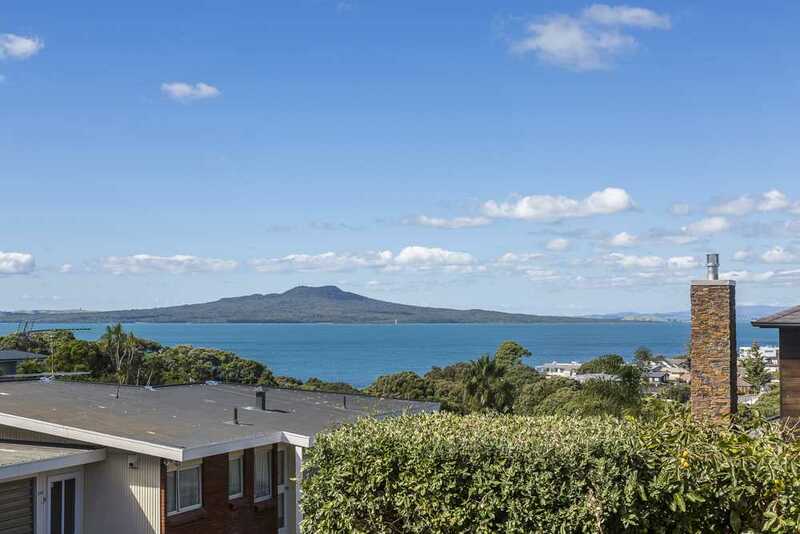 Peacefully perched above Milford Marina to take full advantage of expansive and impressive sea and Rangitoto views is this rather charming weatherboard home. From the front door your guests will immediately be impressed with the glorious view, enjoyed throughout the open plan living. You'll love cooking even more here with this social floor plan including bi-fold windows from the kitchen opening out to the entertaining deck which flows out from the lounge. Each of the three double bedrooms upstairs open out onto the deck all with views and an abundance of sun and light. The master suite - complete with ensuite and walk in wardrobe is positioned at the end of the hall and enjoys privacy, peace and elevation. A family bathroom and separate laundry are also on this level. Downstairs has double internal access garaging and ample under house storage. A study with separate toilet could potentially be upgraded to something quite fabulous, expanding family accommodation and living options. 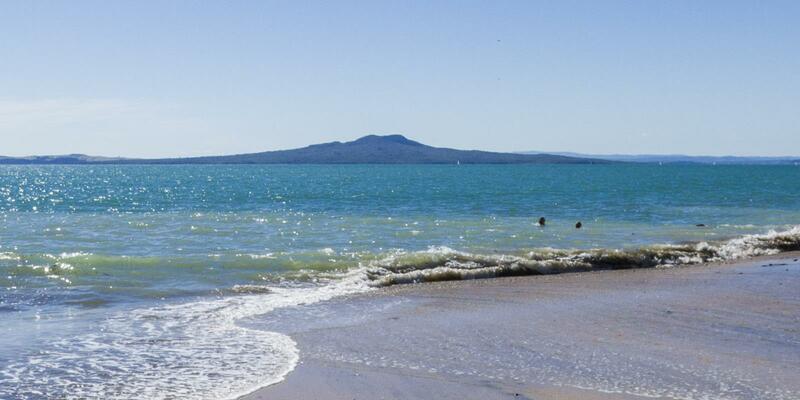 A walkway a few doors up the road takes you quickly down to Milford Beach and Domain with that stunning coastal path providing a truly blissful exercise regime and your daily dose of 'Vitamin Sea'! The mall, restaurants, cafes and all the amenities you need are a pleasant stroll from this highly desirable street. The reassurance of top school zoning is included with Campbells Bay Primary, Murrays Bay Intermediate and Westlake Boys' and Girls' High schools. Boasting an enviable coastal lifestyle from this highly sought after location and a truly charming home - this is one to view, absolutely. See you at the open homes or call Davina now for a viewing appointment. Saturday 20 Apr 11:45 a.m. - 12:30 p.m.
Saturday 27 Apr 11:45 a.m. - 12:30 p.m.
Sunday 28 Apr 11:45 a.m. - 12:30 p.m.
Saturday 4 May 11:45 a.m. - 12:30 p.m.
Sunday 5 May 11:45 a.m. - 12:30 p.m.
Saturday 11 May 11:45 a.m. - 12:30 p.m.
Sunday 12 May 11:45 a.m. - 12:30 p.m.
Chattels remaining: Blinds, Fixed floor coverings, Light fittings, Separate Combined Oven/Microwave, Separate Ceramic Hob, Dishwasher, Rangehood, Waste Disposal, Heat Pump x 1, Heated Towel Rails x 2, Wall Units in Lounge x 3, Garage Door Remotes x 2.